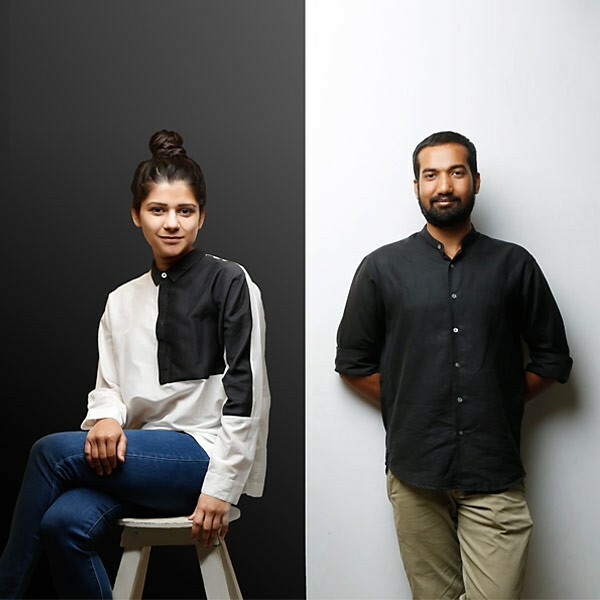 The design duo of Aanchal and Sugandh established Objectry in 2015 with a passion to experiment with form and material while exploring different techniques. They rolled out their first collection – Experiment 1 – in an attempt to make the basics interesting while exploring the properties of wood. It was found that the best renditions of their designs were delivered by traditional craftsmen. This collection was testament to the fact that handmade need not necessarily mean irregular, with the final products all displaying clean lines and crisp curves and edges. Upcoming collections will feature the use of clay, metal and stone. The duo eventually plans to go beyond the current product categories and move onto furniture, lighting and spaces. After having worked together on metal, Aanchal and Sugandh individually took time off to pursue their interests. Over the next few months, Sugandh explored woodworking techniques, while Aanchal adopted clay through pottery. Shortly after they decided to coalesce their respective skills and their analogous senses of design. This prodded them to start Objectry – a design studio driven by a sensibility that allows a material to lend itself to the design. The approach adopted, paired with quality Indian artisanship, organically results in work that is utilitarian yet distinctive.